Welcome to Jigokudani Onsen Korakukan. Description: Located in the valley of the Yokoyu-River, in the northern part of the prefecture. The name Jigokudani, meaning “Hell’s Valley”, is due to the steam and boiling water that bubbles out of small crevices in the frozen ground, surrounded by steep cliffs and formidably cold and hostile forests. The heavy snowfalls (snow covers the ground for 4 months a year), an elevation of 850 metres, and being only accessible via a narrow two kilometer footpath through the forest, keep it uncrowded despite being relatively well-known. It is famous for its large population of wild Snow Monkeys, that go to the valley during the winter, foraging elsewhere in the national park during the warmer months. Starting in 1963, the monkeys descend from the steep cliffs and forest to sit in the warm waters of the onsen (hot springs), and return to the security of the forests in the evenings. Jigokudani Onsen Korakukan is well-known as a birthplace of shin-fuseki (new strategic placing of pieces) in the Japanese game go. And also there is a stone monument. You can see autographed game board of Kitani Minoru who was a Go player with excellent skills. 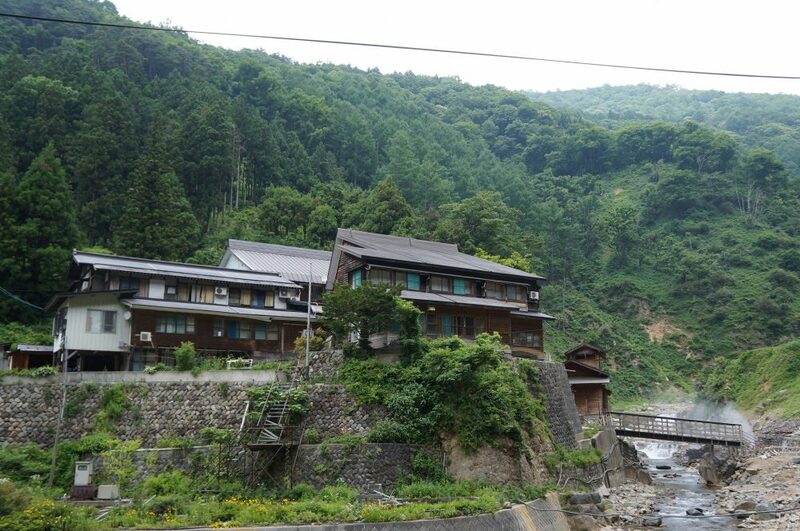 Guest reviews are written by our customers after their stay at Jigokudani Onsen Korakukan. Thank you so much for arranging the trip to this onsen so well. Although the place is a bit worn (which has a charm too) we had a great time there. The food is very good, people were friendly and helpful, and the landscape is just amazing. 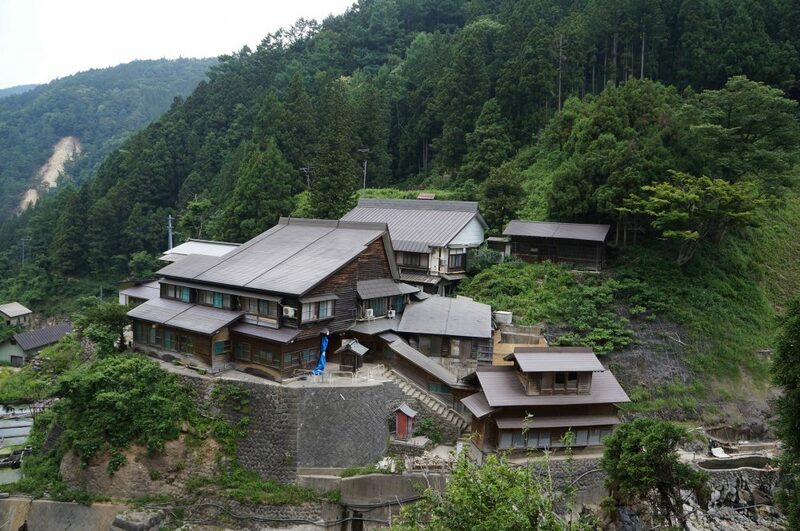 This is an amazing Ryokan. The staff was wonderful and made my family and I feel at home. The meals were wonderful and leave you full. It was fun to see the snow monkeys running around and playing on the roof. It was too warm for them to go into the onsen (April) but I did and got to watch them while enjoying the view. Nothing. I wish our travel would have permitted us to stay longer.